This is a Polished 1965-68 Pontiac Rallye I center cap. These caps fit 1965 Pontiac through 1968 models and make excellent replacement GTO hubcaps. 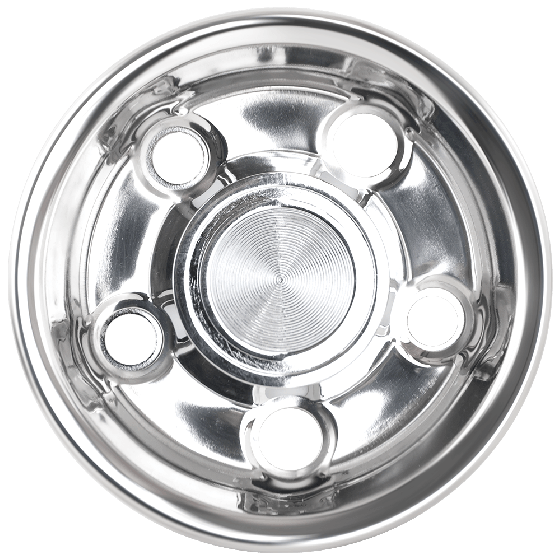 Polished cap is OE style for 1965-68 Pontiacs, and fits our Pontiac Rallye I wheels. Please check your actual wheels required cap fitment size. 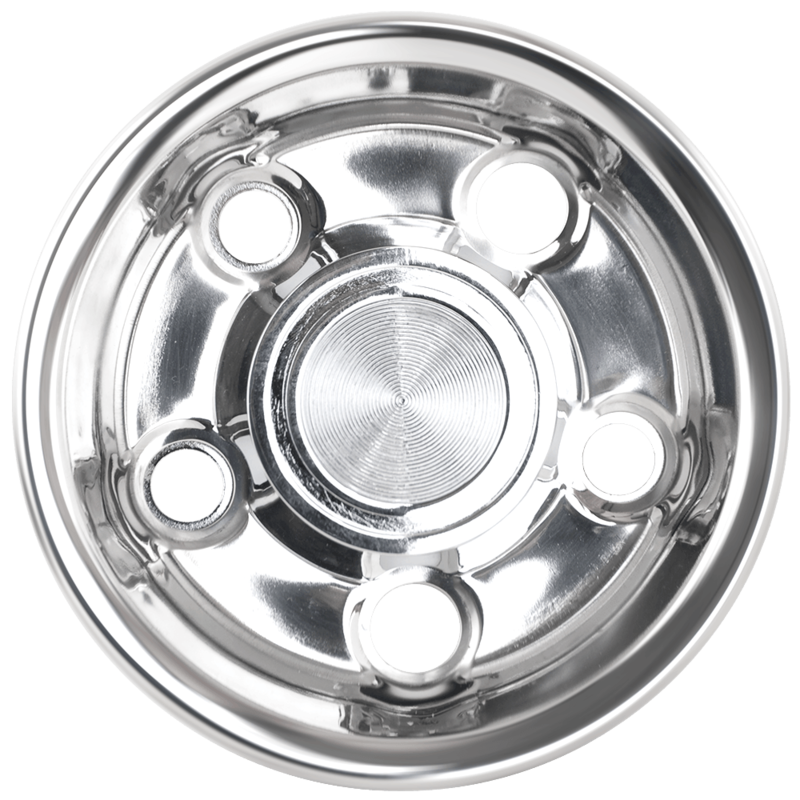 These wheels are only available in the 14" and 15" sizes listed here.